A number of bat surveys may be required by Northern Ireland Environment Agency (NIEA) as part of a planning application or completion of a NI Biodiversity Checklist Assessment and may include bat activity and bat roost surveys or tree climbing (Potential Roost Feature inspection) bat surveys. There are 8 species of bat found in Northern Ireland. The Conservation (Natural Habitats etc.) Regulations (Northern Ireland) provides legal protection for all 8 species of bat and their roosts. 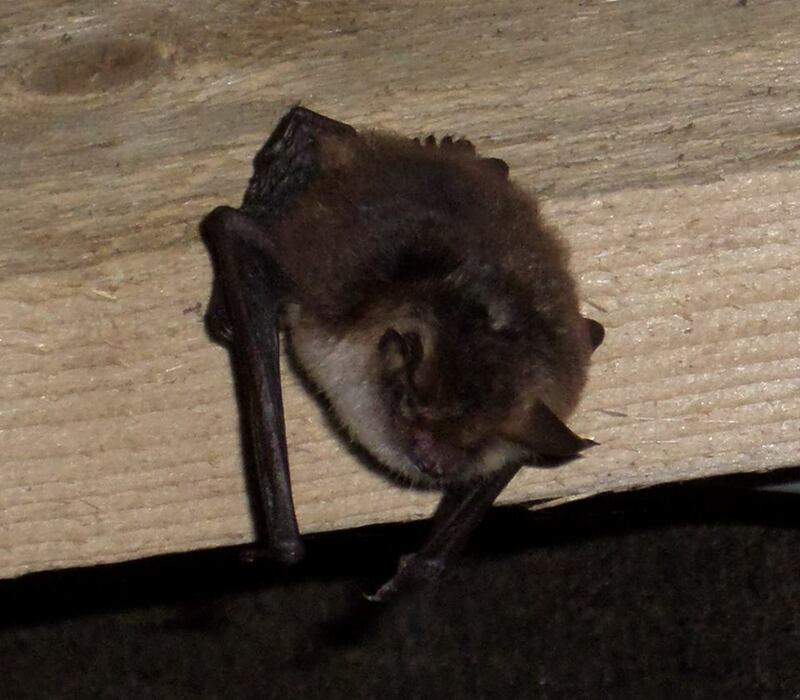 Damaging or destroying a bat roost or disturbing or injuring a bat could result in financial penalties. 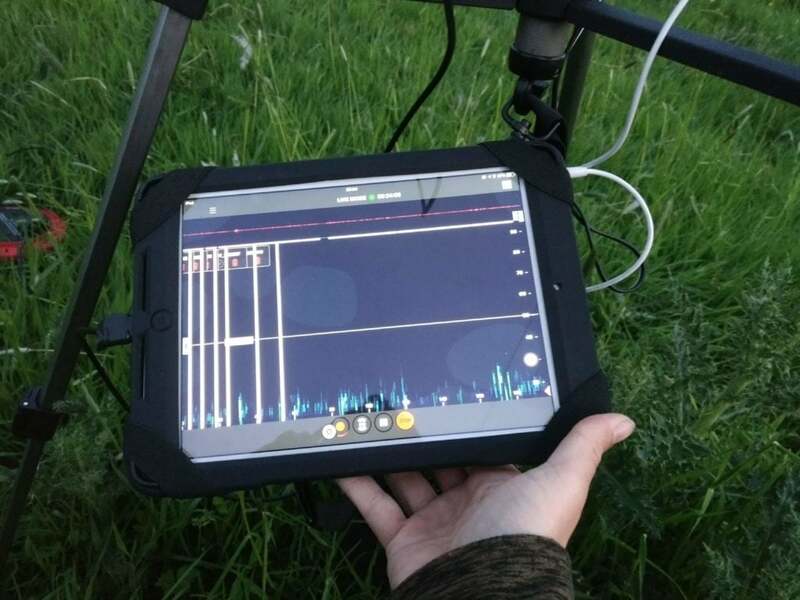 It is therefore critically important that appropriate bat surveys are conducted prior to the commencement of on-site works in order to ensure compliance with planning and legislative requirements, meet research needs, and inform impact assessments and conservation management. Whatever your project, we can provide the survey you need to stay within the law and protect bats. What type of Bat Survey do I need? The type(s) of bat survey that you need will depend upon the specifics of your project and the habitats on-site and in the surrounding area. If habitats that may be of use to foraging or commuting bats are to be lost as a result of your project you may need a Bat Activity Survey. Equally, if you project includes elements which may have a negative impact on foraging or commuting bats (e.g. a wind turbine or wind farm) you may need a bat activity survey. If your project involves works to, or demolition of, an existing built structure or illumination of an existing built structure you may need a Bat Roost Survey. If your project involves the felling, pruning or illumination of trees on site or adjacent to your site, you may need a Tree Climbing Bat Roost Survey. All our bat surveys are conducted in accordance with the Bat Conservation Trust (BCT) Good Practice Guidelines, the Chartered Institute of Ecology and Environmental Management (CIEEM) Guidelines, the Northern Ireland Environment Agency (NIEA) specific survey requirements and the British Standard (BS 42020:2013 – Biodiversity: Code of Practice for Planning and Development. 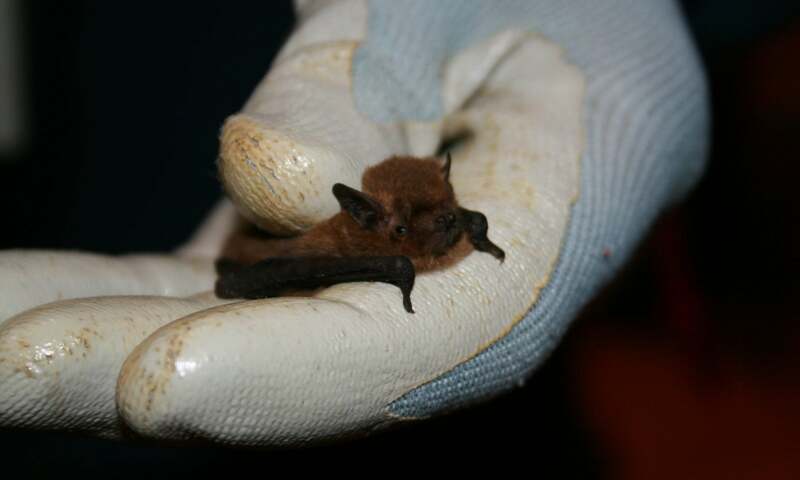 Can Bat Surveys be Conditioned? Bat surveys, if requested, will have to be carried out prior to planning permission being granted – they will not be conditioned. This is because the results of the bat survey(s) will inform the need for appropriate mitigation measures. If mitigation measures are required, they are likely to be added as planning conditions.